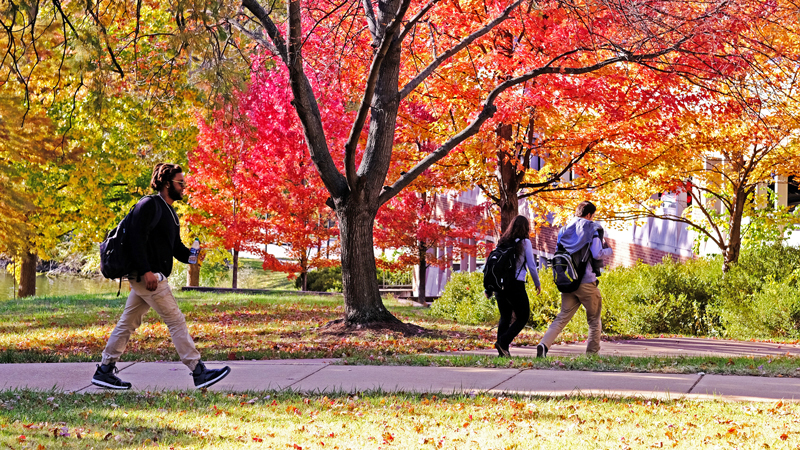 It’s around this time every year that trees garner the most attention on the University of Missouri–St. Louis campus as their leaves begin exploding in bright colors of red and gold before their inevitable fall. Trees show off brilliant reds and golds near West Drive Garage South. But those trees are an asset year round, both for what they add aesthetically and the role they play removing particulate matter from the environment. 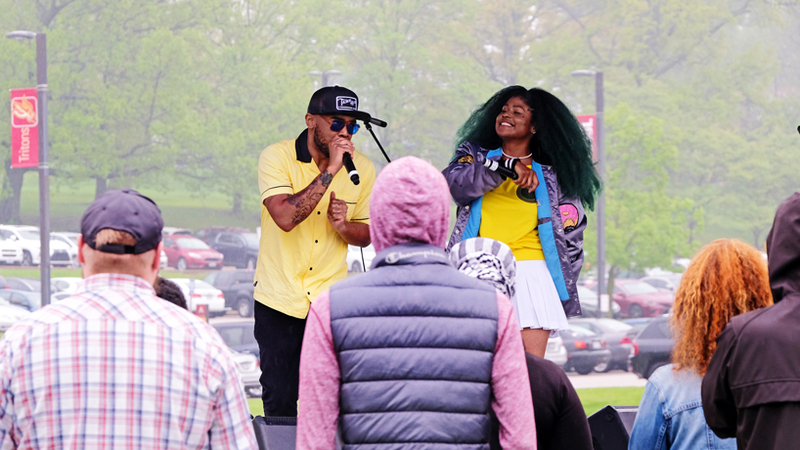 Approximately 2,400 grow among UMSL buildings with an estimated 2,000 more on natural land areas across a campus footprint that spans almost 500 acres. Grounds Supervisor Gregory Ward and his team have received a grant of $7,425 from the Missouri Department of Conservation’s Tree Resource Improvement and Maintenance fund to take inventory of all those trees. The work is set to begin next week and will continue over the next two months. It should be completed by Jan. 1. 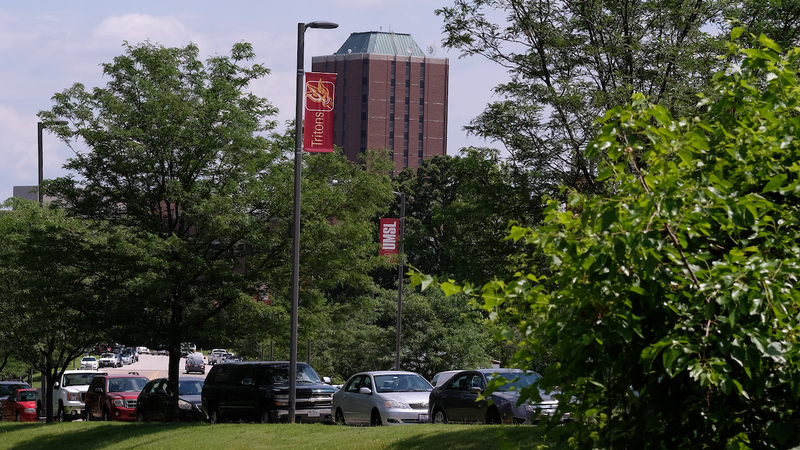 The tree inventory will be UMSL’s first since 2007. The information collected then was kept internally for use by Facilities using ArcGIS mapping technology. 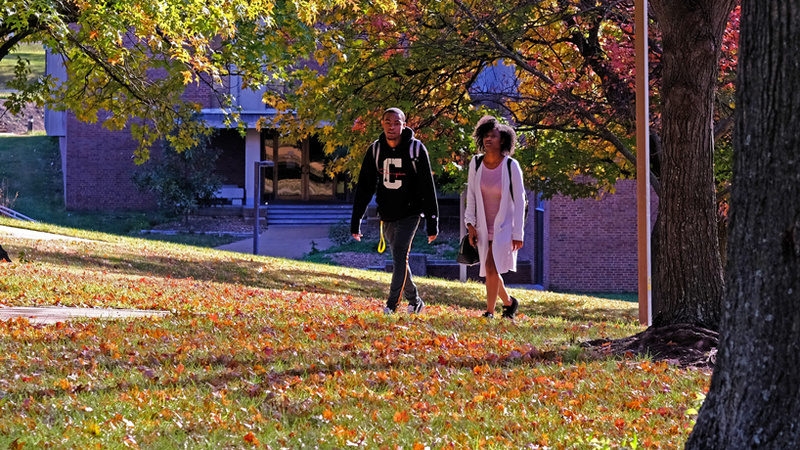 UMSL’s campus is home to approximately 2,400 trees with an estimated 2,000 more on natural land areas contained in the campus footprint. This upcoming tree inventory will be made publicly available in the New Year using Davey’s TreeKeeper urban forestry management software. The web-accessible page will show each individual tree overlaid onto a satellite picture of campus. Classes can be scheduled via email at wardgk@umsl.edu. Making the information publicly available will open up research possibilities and educational programming. 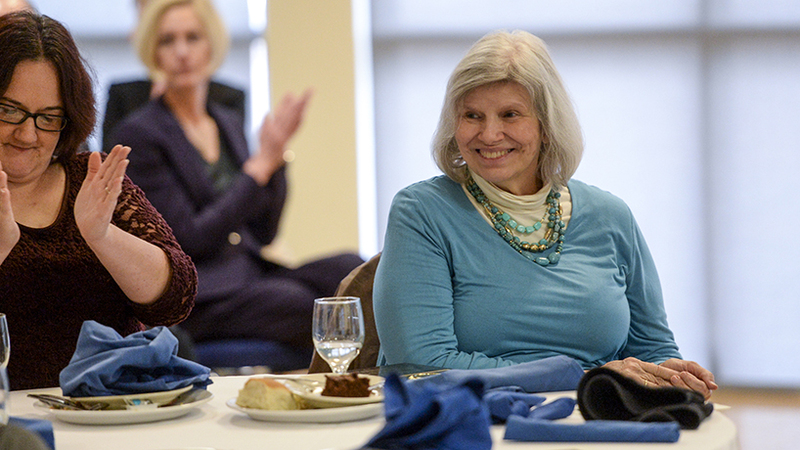 There are plans to develop self-guided tours of spring flowering trees, UMSL’s largest oaks, interesting species and more. The site can be customized so that visitors can upload photos of trees or share such images on their Facebook accounts. The software will also assist in creating a planting plan and utilize integrated pest-management techniques to treat ash trees. 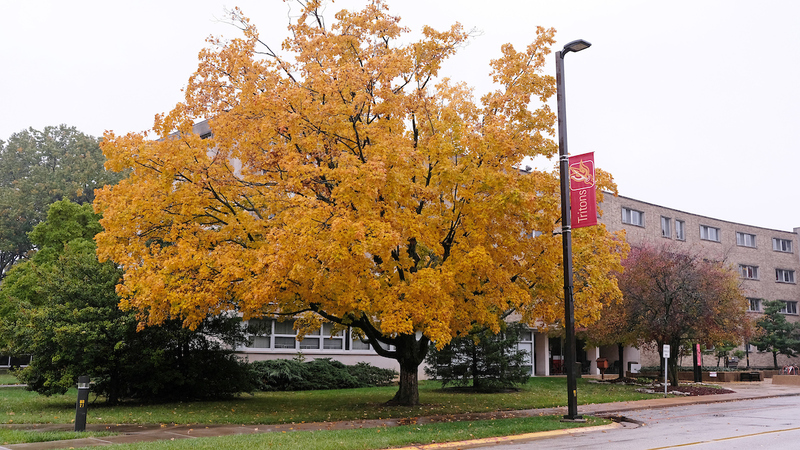 A tree shows off its fall colors last week in front of Marillac Hall. UMSL also is pursuing a Tree Campus USA designation in 2019 and, in line with that goal, will hold a Campus Tree Advisory Committee meeting from 9 to 10 a.m. on Nov. 9 on South Campus in the Campus Honors Environmental Research Project trailer, adjacent to the nursing parking deck. All students, faculty, staff and local community members are invited to attend. The Tree Campus USA program helps colleges and universities around the country establish and sustain healthy community forests. 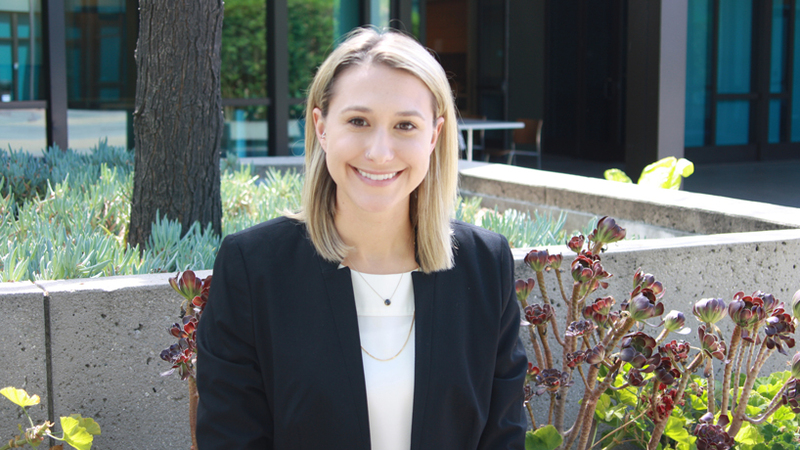 Two- and four-year accredited colleges and universities must meet five standards developed to promote healthy trees and student involvement.